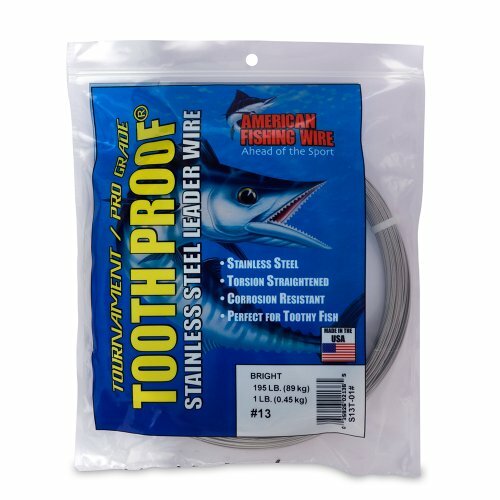 Tooth Proof leader wire lives up to its name and provides maximum protection the ferocious jaws of Barracuda, King Mackerel, Wahoo and other toothy fish. Made from specially controlled Type 304 stainless steel alloy to be hard, but not brittle, and to deliver the perfect combination of flexibility and strength. 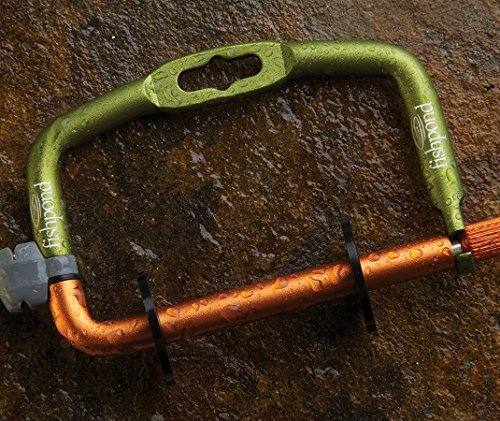 Tooth Proof possesses incomparable abrasion resistance and tames the toughest toothy fish. 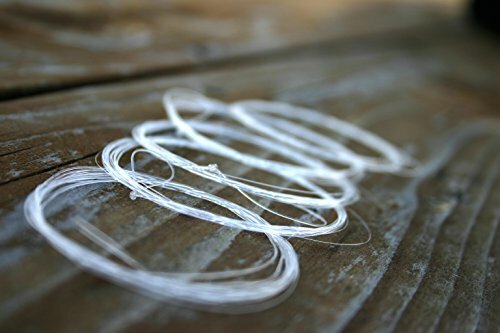 AFW s unique pre-straightening process eliminates cast, providing a straighter leader wire with improved kink resistance. Tournament tested tough, this proven leader wire continues to put anglers on the winner board! Face it--sooner or later, you'll be the one who loses a leader in the first 20 minutes of fishing. 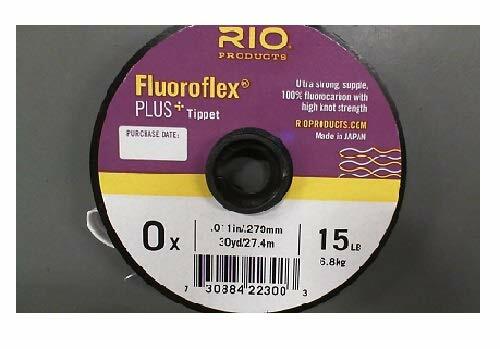 Be prepared with a RIO Powerflex Trout Leader 3 Pack. 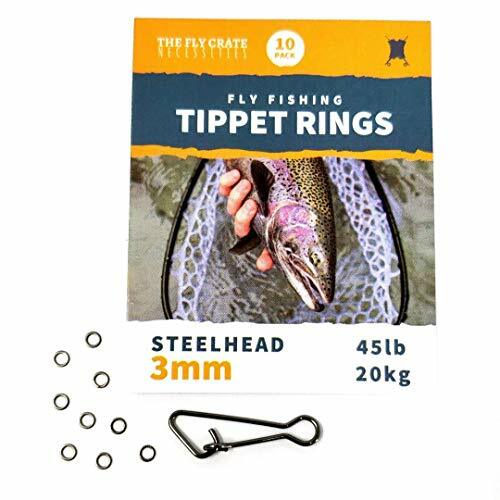 The high-performance taper allows you to cast everything from heavy indicator rigs to delicate dry flies with precision and confidence. Surflon 1x7 is a great all-around leader wire for toothy fish. This wire is our Surfstrand 1x7 stainless steel with a smooth coating of nylon. A specially selected grade of nylon, tough yet flexible, is used to seal out water, reduce visibility, and improve the life of the line. Compared to old style 1x3 construction, Surflon s 1x7 construction offers higher break strength and more realistic action. 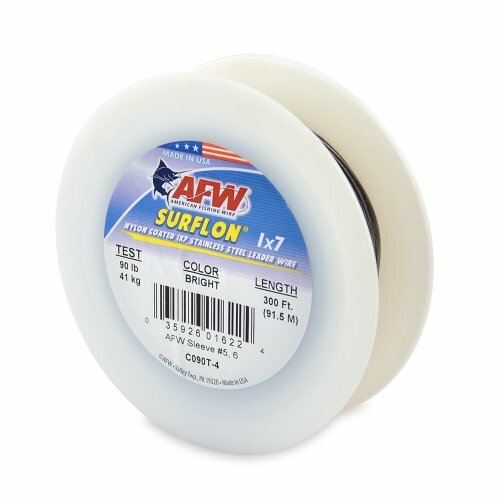 Surflon 1x7 is an effective leader wire for hard-charging, toothy fish such as Bluefish, Muskie and Mackerel. These are the most popular and the best choice if you are a beginner. The first 30 feet or so of line is heavier because of its tapered front end. The rest of the line is thinner and is known as the running line. The weight-forward line helps with long casts and better precision even in windy conditions. 2.line weight 1 2 3 4 5 6 7 8 9 wt and 100ft long. 3.Special taper design and different core cover formulations make for a consistent, precise and accurate cast under any condition. Pre-tied perfection loop for easy rigging. 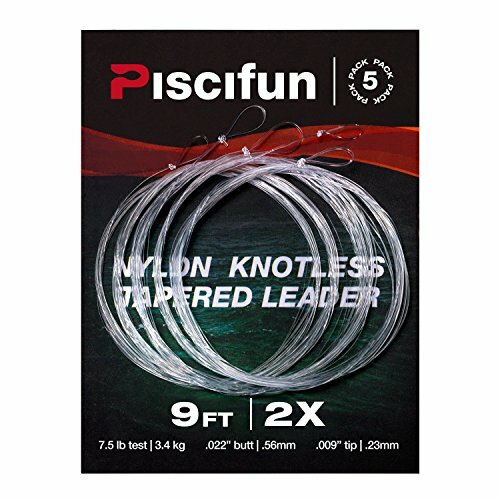 Sinks quicker than nylon, perfect for nymphing or throwing large streamers. Refractive index simulates that of water, resulting in ultra-low visibility to fish. UV rays have no effect on strength of material, even after prolonged exposure to sun. 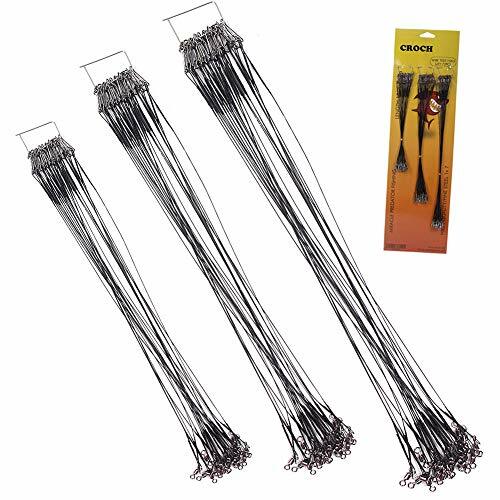 Croch tooth proof leader wires have clips and swivels, provide maximum protection the ferocious jaws of Barracuda, Catfish and other toothy fish. 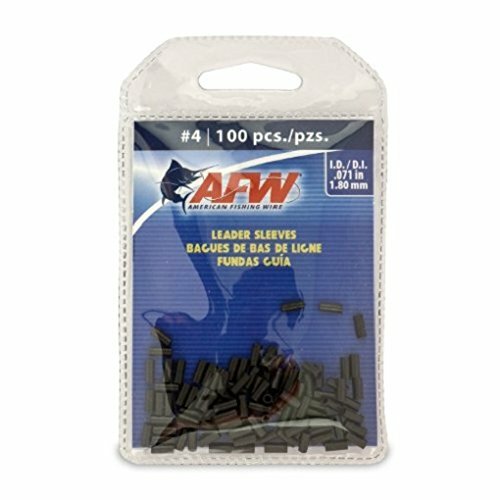 Ideal for rigging all types of bait or lures when you need abrasion resistance and to prevent the fishing line from snapping. Good price for what you get! 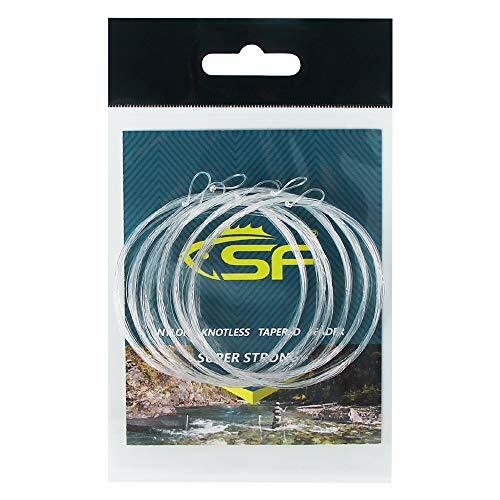 Super addition to your fishing arsenal ! Durable -- Made up of stainless steel with black Nylon-Coated. Withstand a lot of bites from some pretty big fish! Especially fish that have big teeth! High quality. Crimps are very smooth. Swivels turn easily to keep your line from twisting if using spinner lures. Light-weight. Suitable for anyone looking for a light weight leader that doesn't pull down a lot on your topwater lures. Convenient. A lot easier than rigging your own. Much smoother and cleaner than assembling these yourself with pieces. 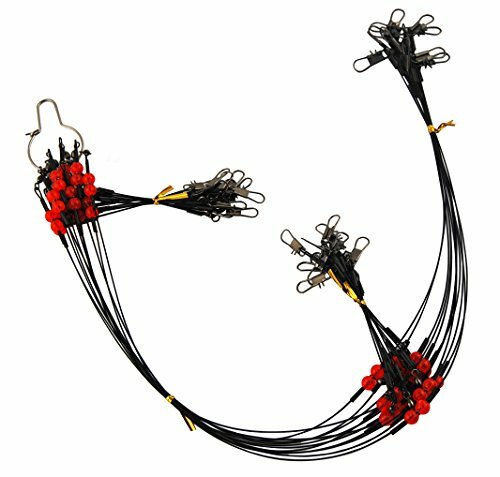 Great for deep dropping for Swordfish, Halibut, Queen Snapper, Snowy grouper, Tile Fish, Barrel fish and any other deep lurking fish! DURABLE- Fish up to 2500 Feet over and over again! 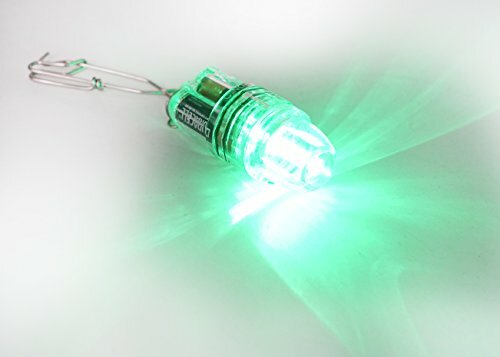 Please Compare our Varierty of shades of lights and Quality to other sellers!